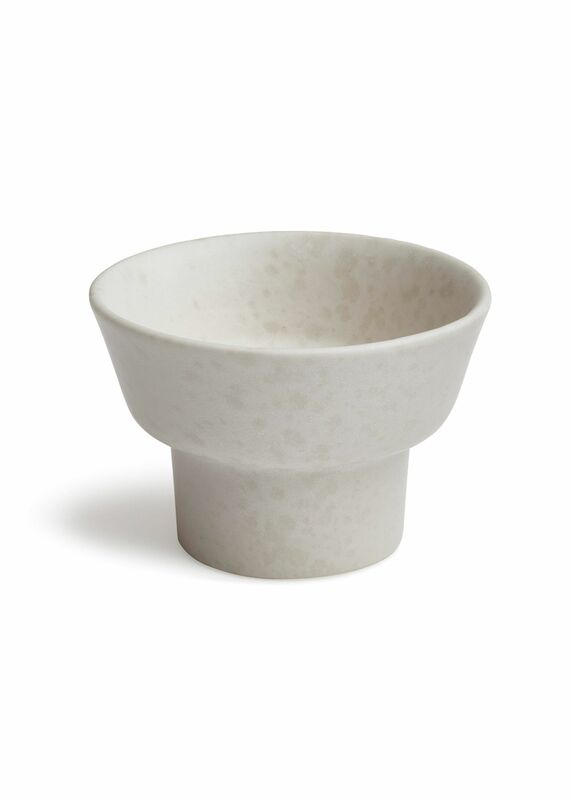 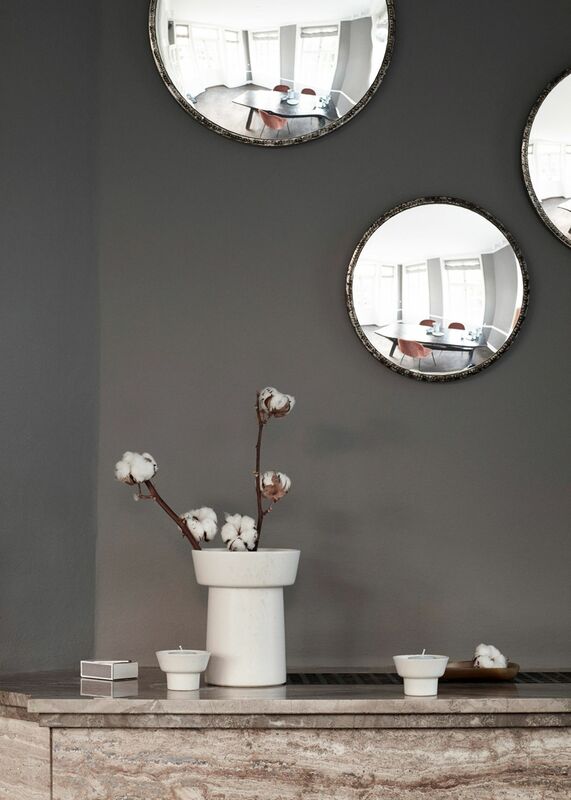 The beautiful Ombria series designed by Anders Arhøj for Kähler. Beautiful candle holders that can be used both with normal long candles or tea lights, depending on what you want. Comes in four colours with delicious glaze with matt surface, so they can easily be styled together or separately, with other interior.